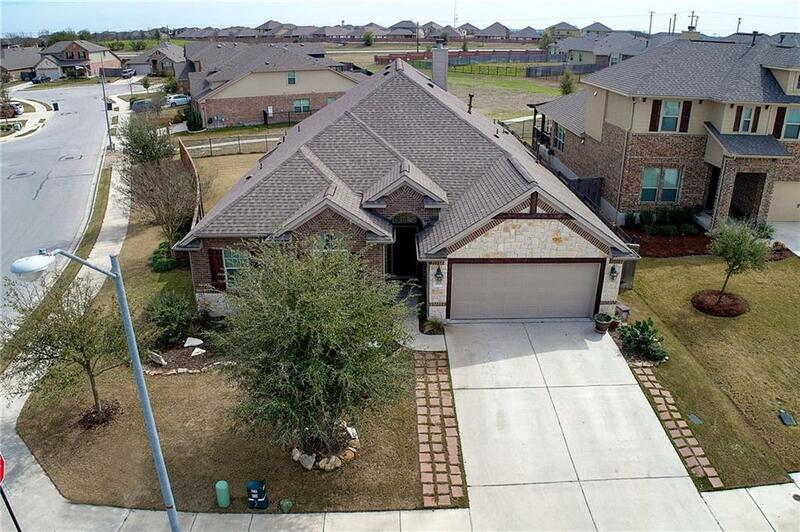 Stunning corner lot home w/ beautiful hard wood floors in highly coveted Teravista! Spacious floor plan w/ open kitchen/living concept. Upgraded kitchen cabinets & extra storage, granite counters! Large master suite w/ bay window - double vanity, separate shower/tub, & walk-in closet. 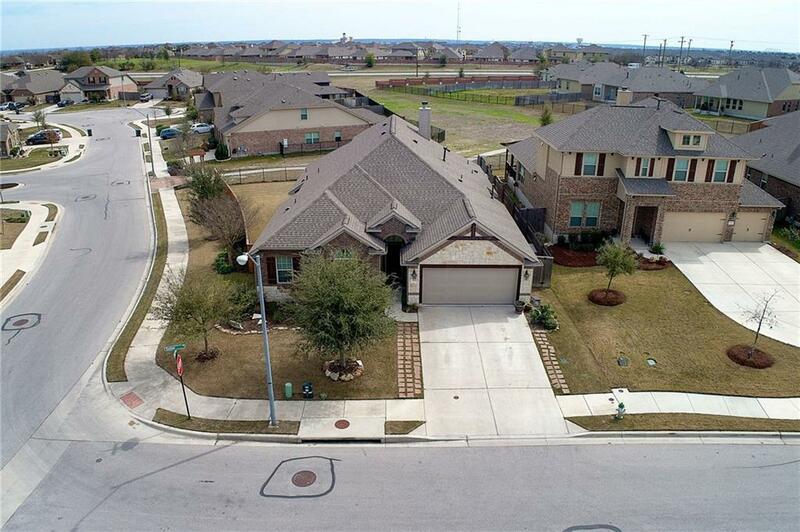 MIL floor plan w/ 4 beds & 3 full baths, office, huge game/media room, 3 car tandem garage. 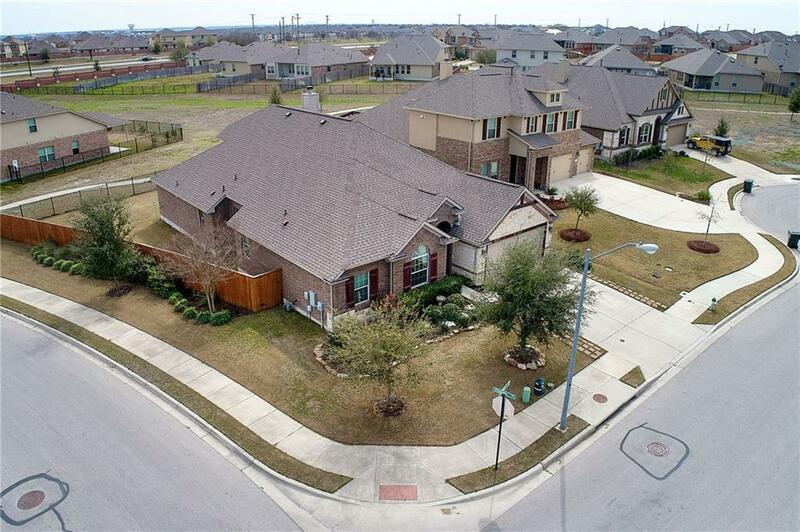 Spacious backyard with covered patio for entertaining Award-winning schools! 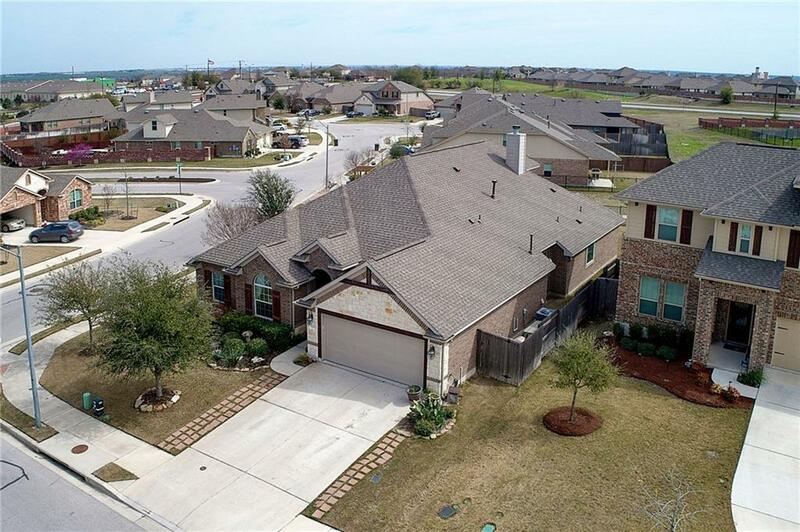 Come by today & see it for yourself!